I admit that I vacillated somewhat over this word when I first came across it in the OED. 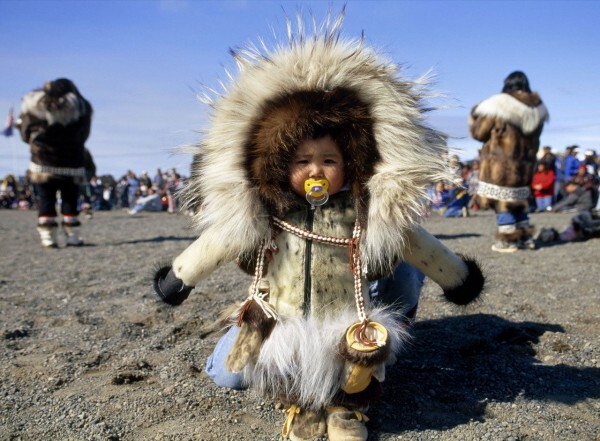 Is its origin as an Eskimo garment really interesting enough to book it a hallowed place in Lexicolatry? Does the fact that it's the first Greenlandic word I've found qualify it to stand shoulder to shoulder with words like absquatulate and acerebral? The picture of a toddler in an anorak sucking a dummy told me yes.